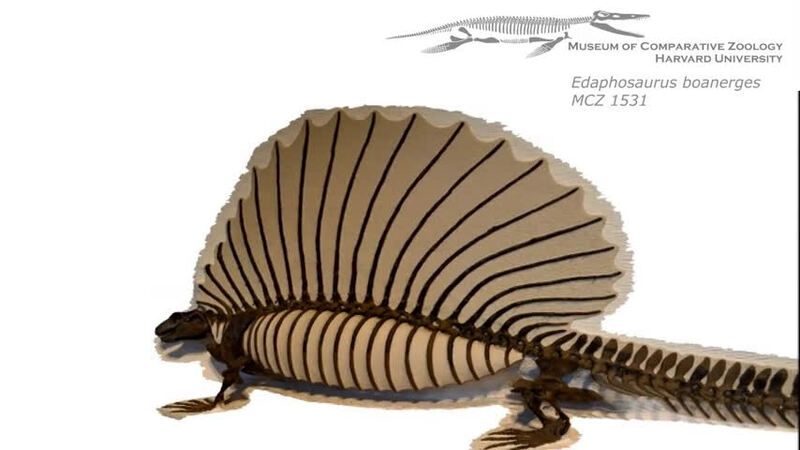 But a new study, funded by the National Science Foundation (NSF) and led by Harvard University researchers Stephanie Pierce and Katrina Jones, suggests we're unique in one more way—the makeup of our spines. The researchers describe their finding in a paper published this week in the journal Science. 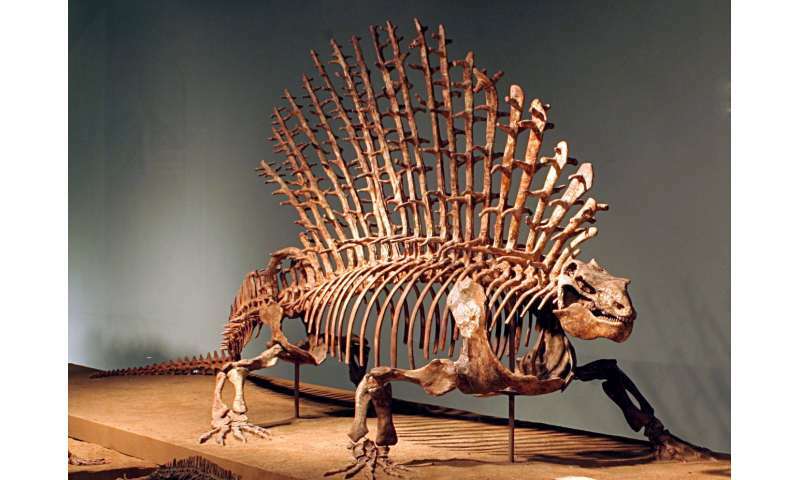 "The spine is basically like a series of beads on a string, with each bead representing a single bone—a vertebra," said Pierce, curator of vertebrate paleontology at Harvard. 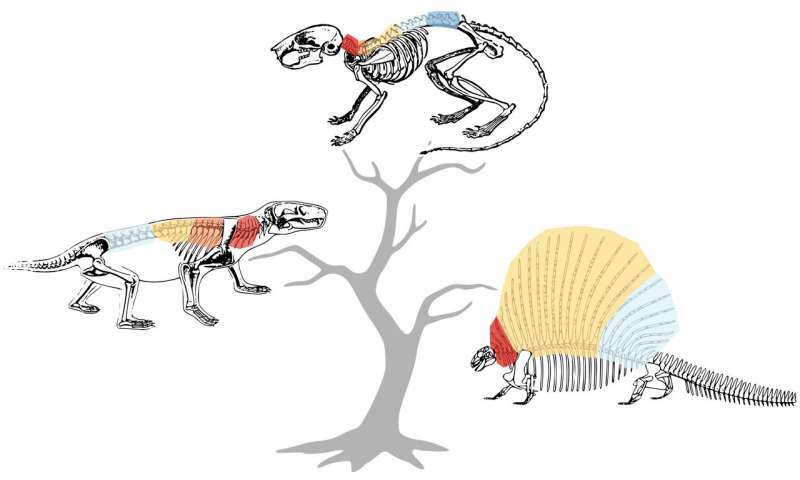 "In most four-legged animals, like lizards, the vertebrae all look and function the same. 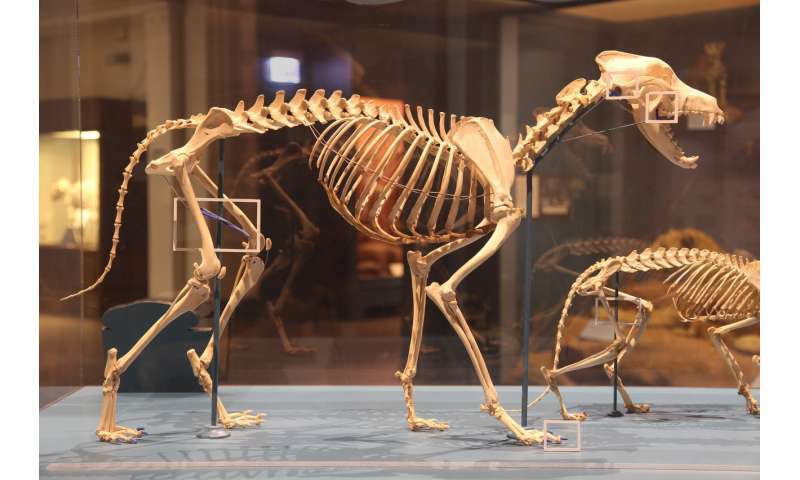 "But mammal backbones are different. 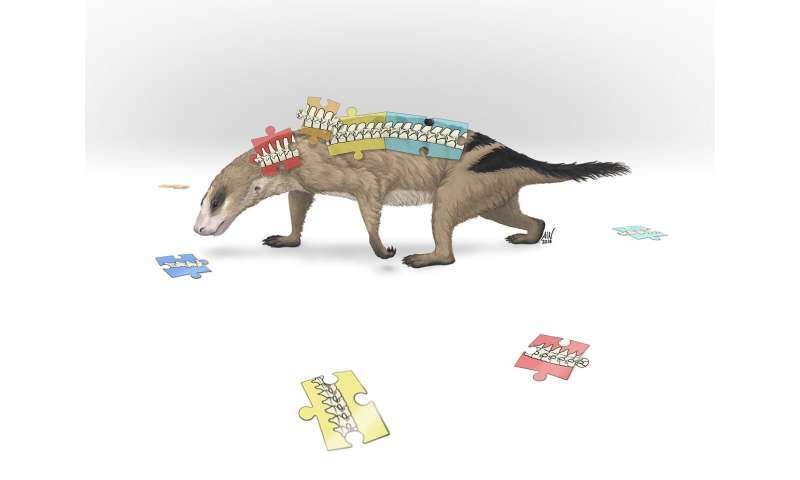 The different sections or regions of the spine—like the neck, thorax and lower back—take on very different shapes. They function separately and so can adapt to different ways of life, like running, flying, digging and climbing." I ONLY have human relatives. These scientists have reptiles and chimps and frogs and pigs and wolves and hydra as relatives....what kind of monsters are they? There, right there - looking into the past - lies the most ubiquitous problem facing the evolutionist. No one can look back into the past and see what happened there. One can only look at the present and using some basic assumptions, begin to make inferences about the past. The whole evolutionary model is founded on some terribly unjustifiable assumptions. The most glaring and basic one is that life can arise from non-living (i.e. DEAD) material all by itself via random chemical and physical processes with no intelligent and powerful help from outside. So far this assumption is pure non-science - it has not been observed, cannot be verified and definitely cannot be repeated. Yet without abiogenesis, darwinian evolution is dead in the water. If you cannot get the first ancestor going by itself you've got NOTHING. "Are lizards pretending they are descended from dinosaurs." No, the quislings and copperheads have exhausted what little sympathy I ever had for their mass stupidity.